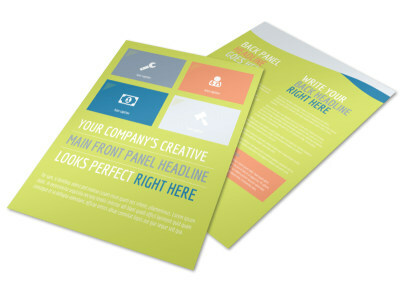 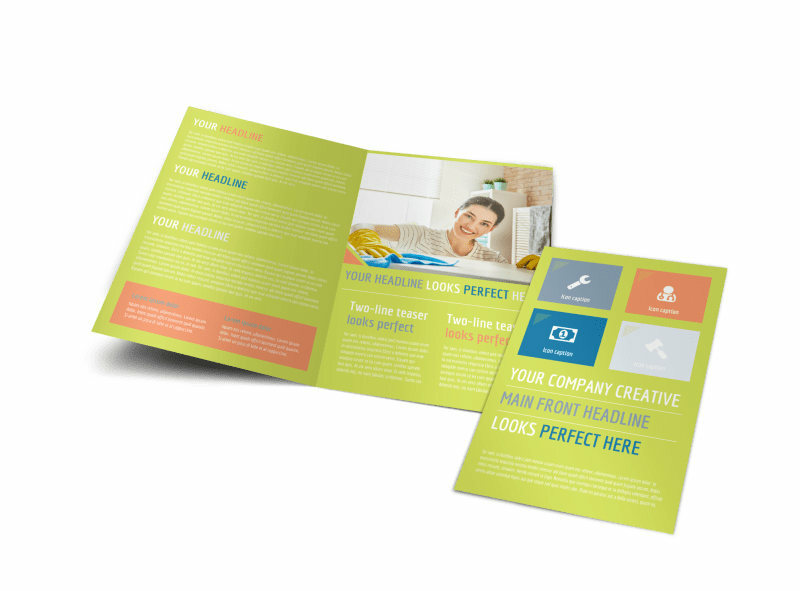 Customize our Completely Clean Brochure Template and more! 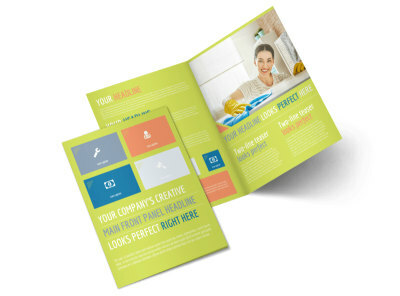 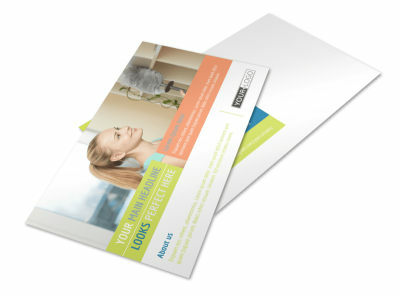 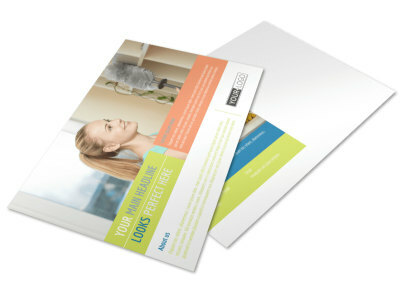 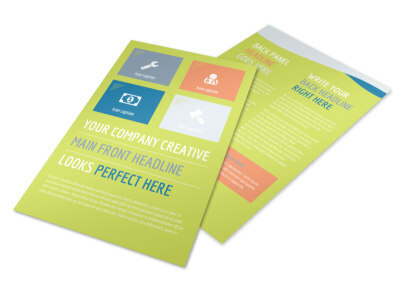 Persuade potential clients to employ your cleaning services with a brochure you design yourself using our online editor. 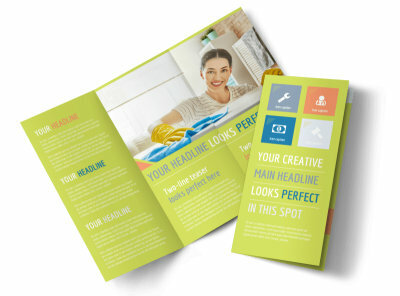 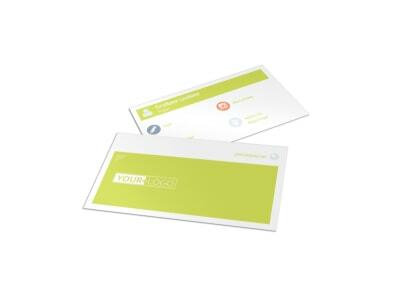 Customize your bifold or trifold brochure with the color theme, font style, images, and text of your choice. 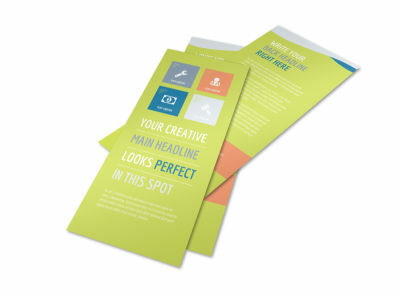 Send your design off to our printing experts when you’re done, so you can focus on building up your clientele for your business.